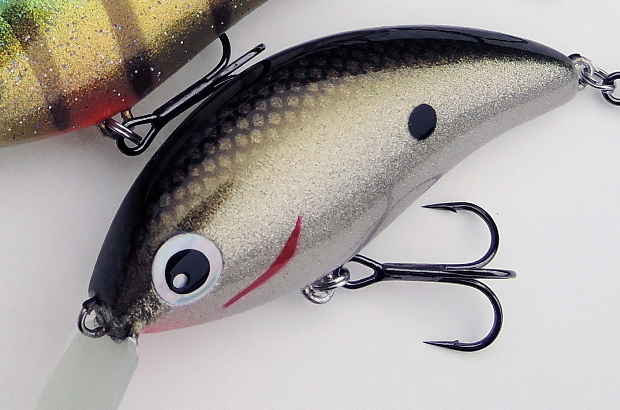 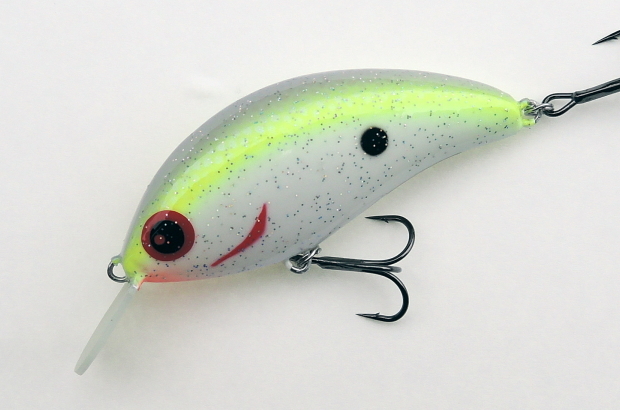 Keshal63 is flat side crank bait and used by slow to medium retrieve. 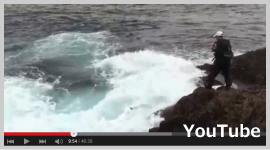 It dive 1.5m-2m. 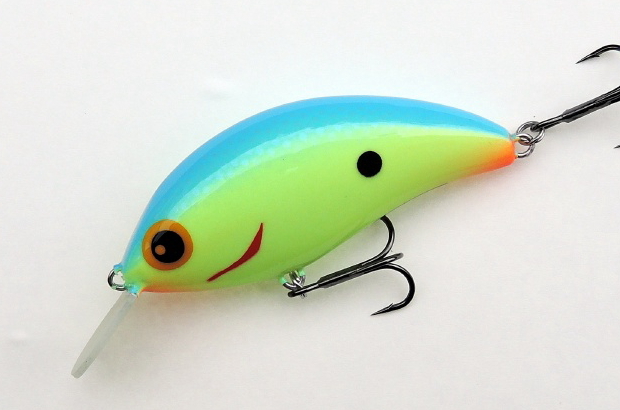 It has cast accuracy and strong roll wobbling action so you can use this as searching lure. 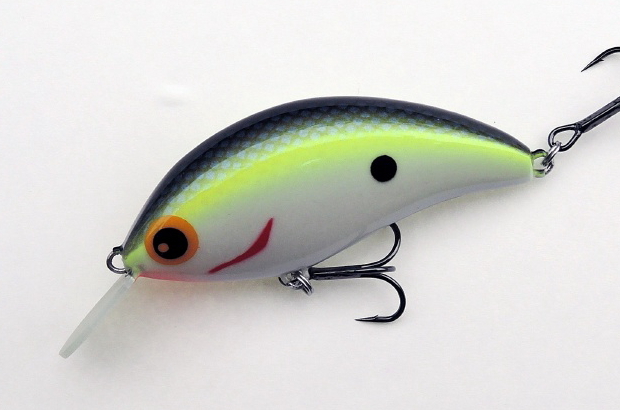 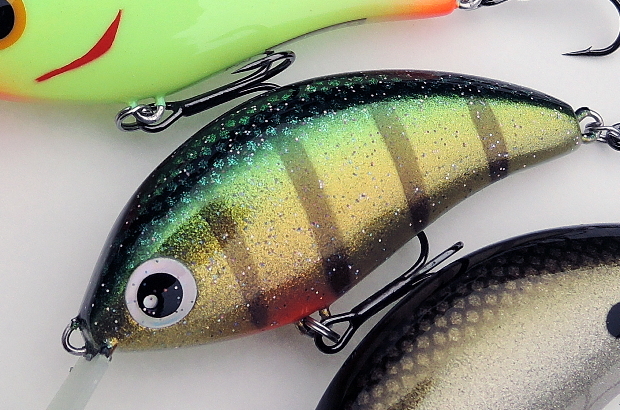 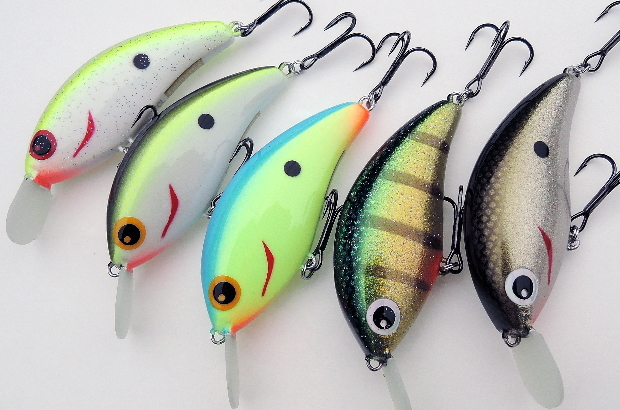 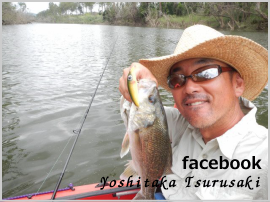 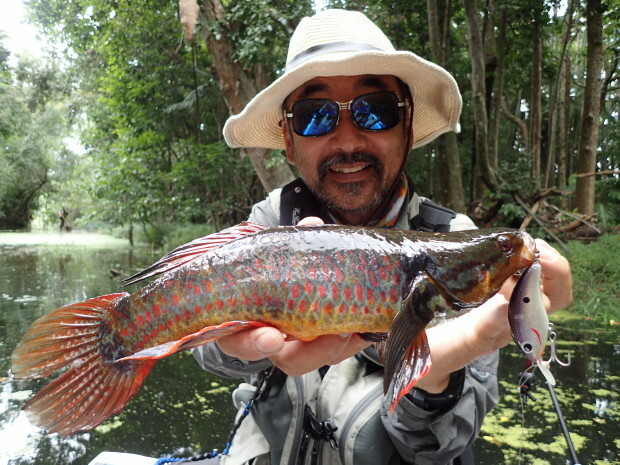 Tsurusaki trust this lure in his tackle box.